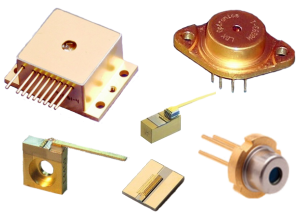 LDX Optronics is focused on high power multimode laser diodes in the wavelength range of 400nm – 1900nm. 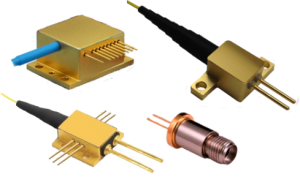 We offer a range of standard products, but also provide custom solutions for specialized applications. LDX packages thousands of devices every year. We emphasize quality and consistency in our manufacturing processes. Each wafer is extensively qualified and life tested, and each device undergoes a thorough burn-in prior to shipment. To visit this Manufacturer’s page click here.